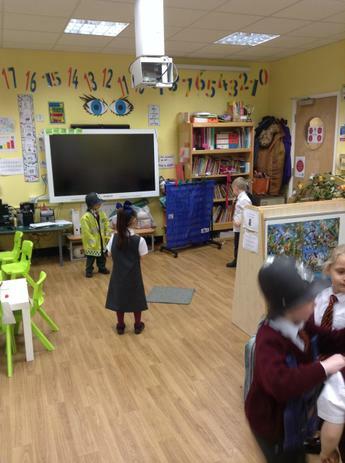 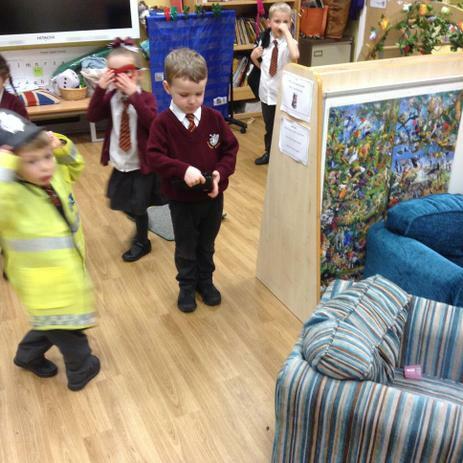 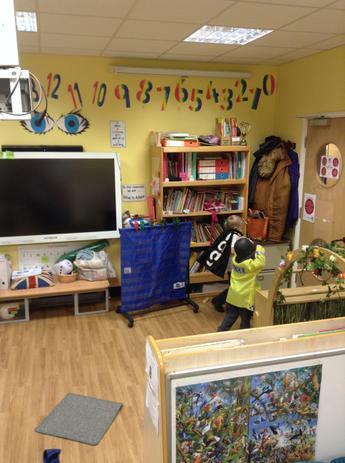 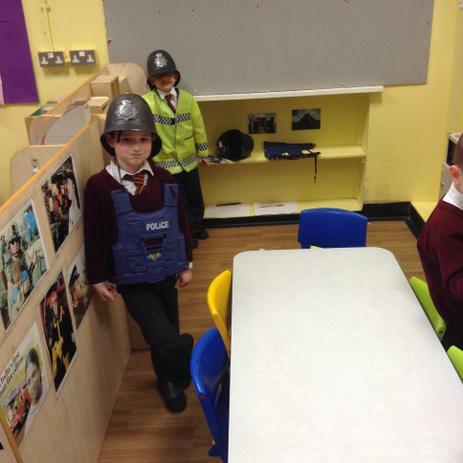 we enjoy using our role play police station to learn about what police officers do and what their job involves. 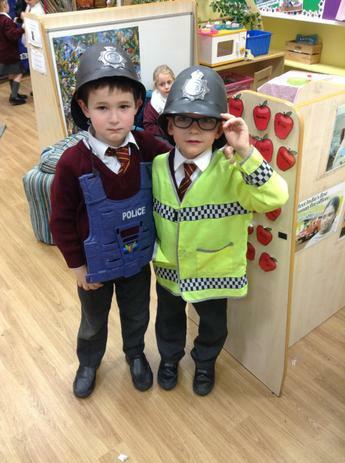 It's hard work catching all of those baddies! 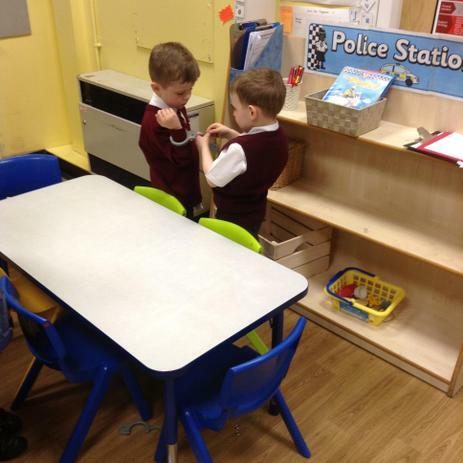 Kids Club (Breakfast and After School Club).